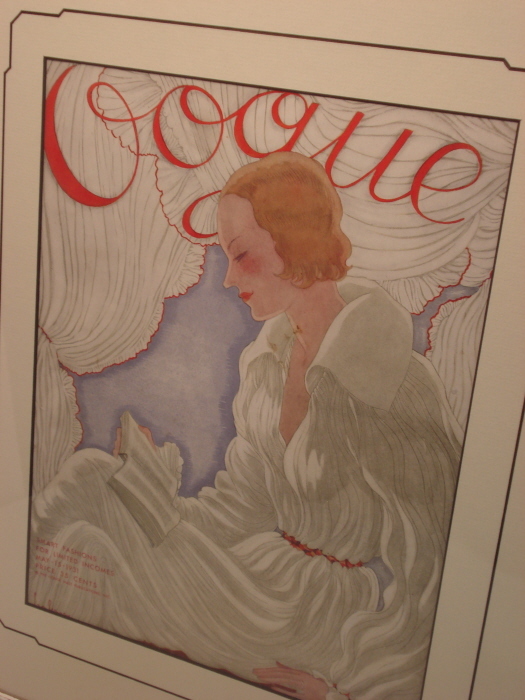 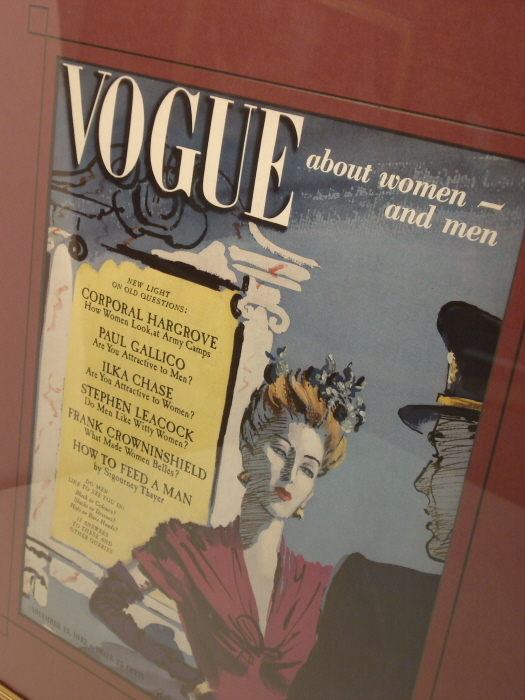 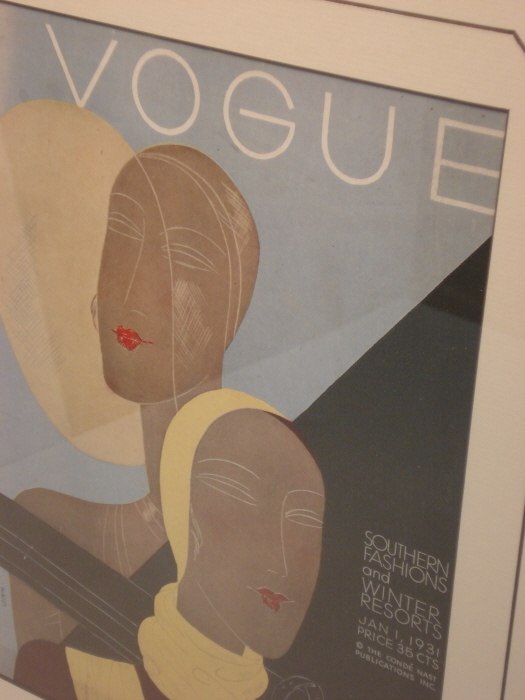 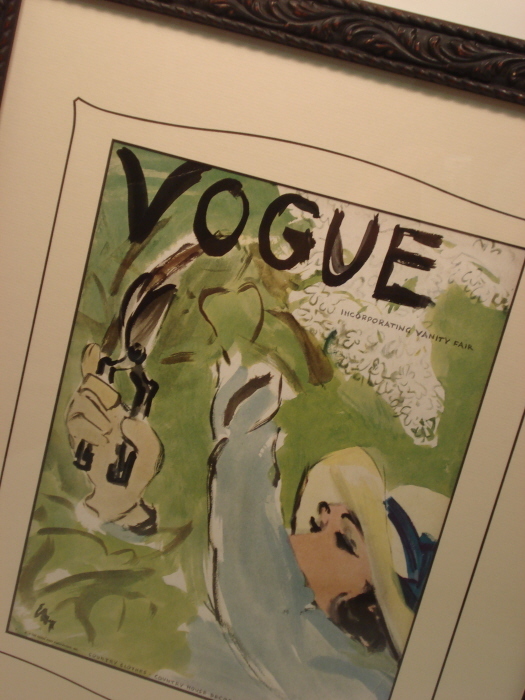 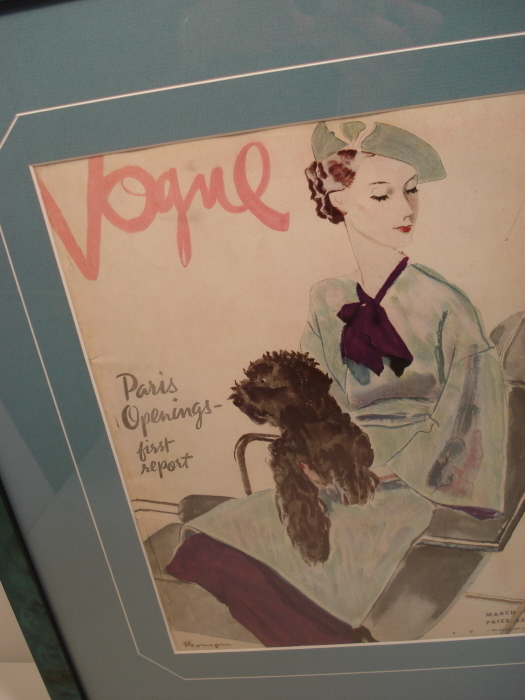 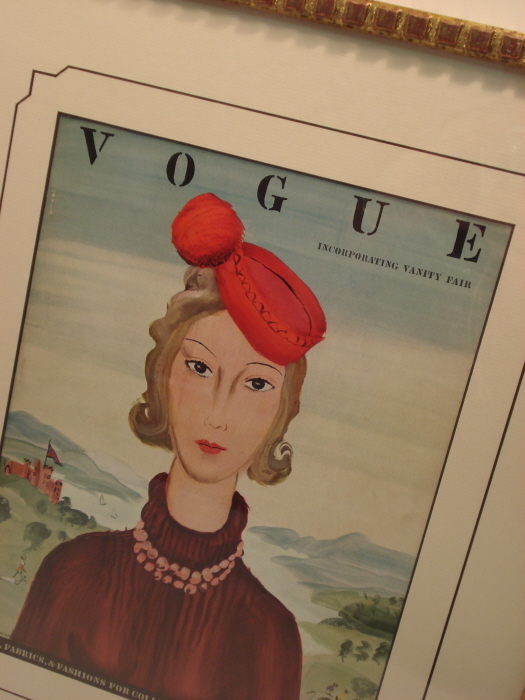 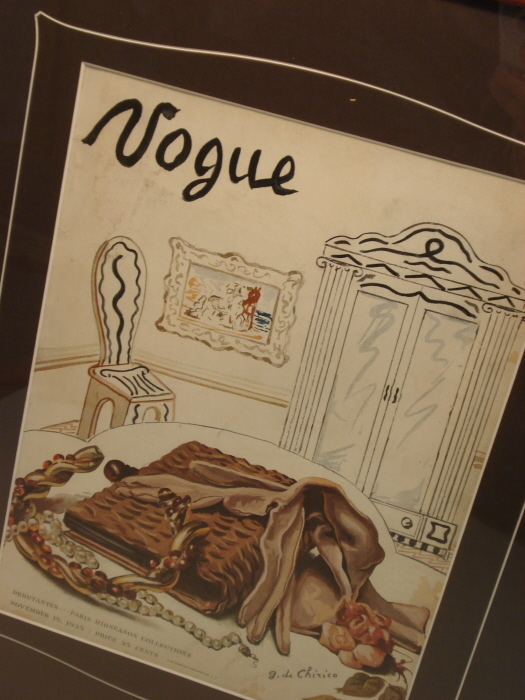 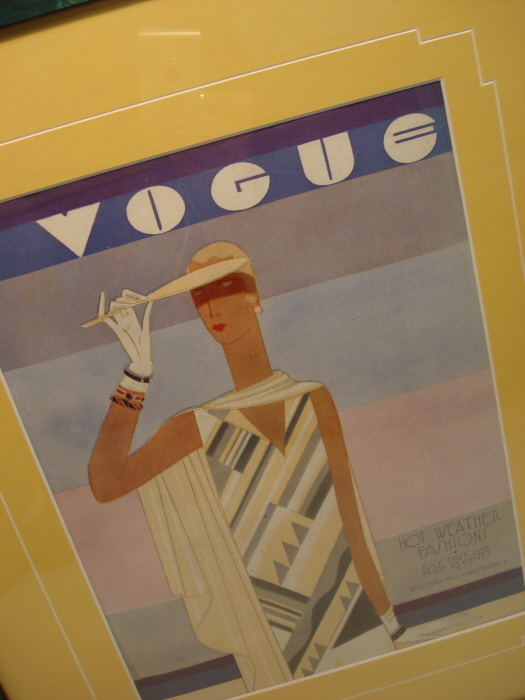 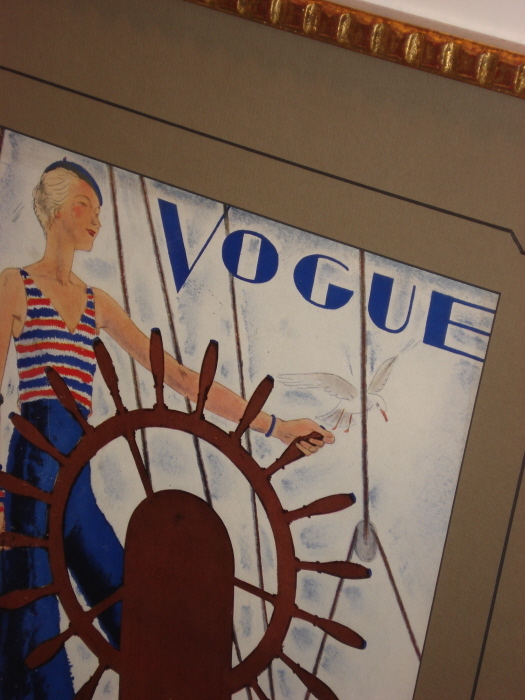 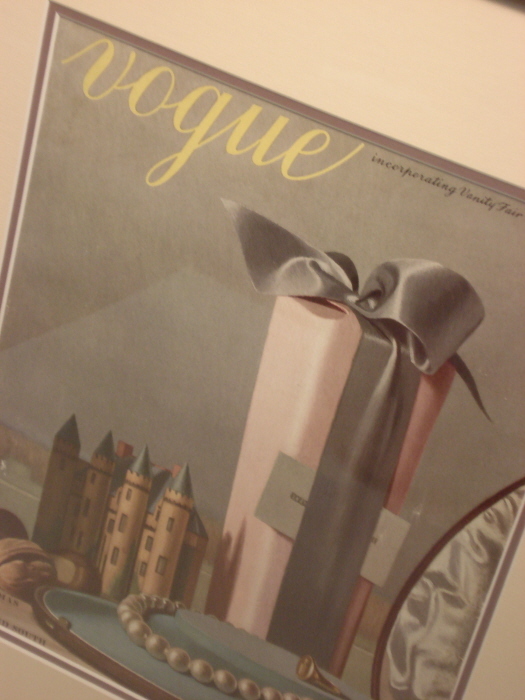 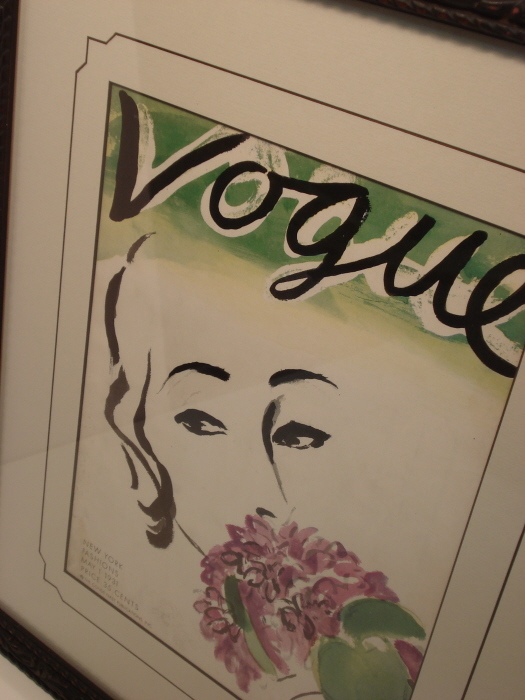 Original Vogue vintage magazine covers to beautify your home. 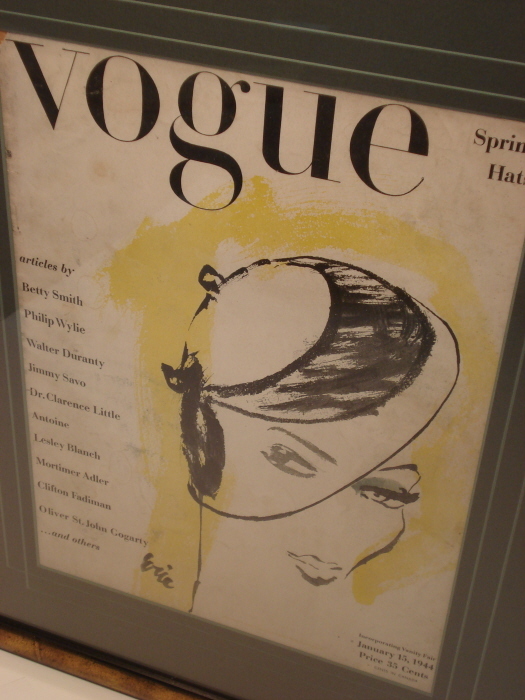 Vogue is aruably the worlds most influential and most illustrious fashion magazine in history. 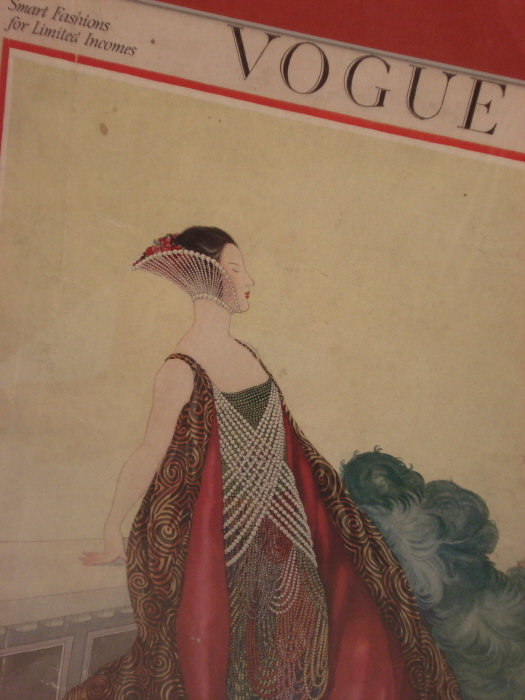 The art work from covers of Vogue are magnificent to view. 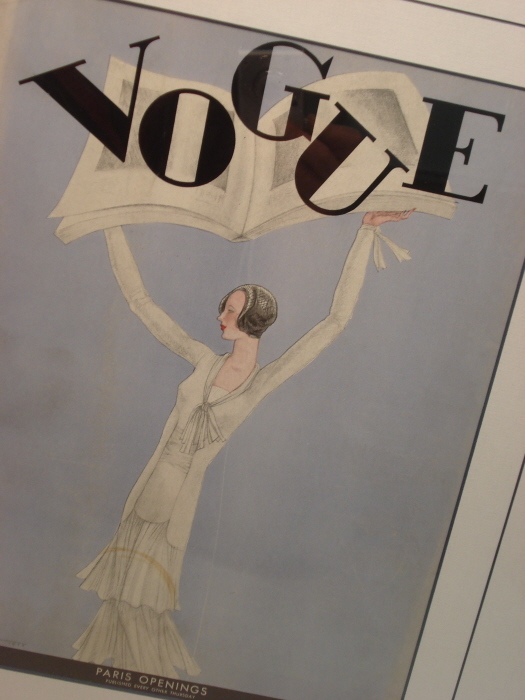 Each cover created by renowned artist tells its own story of the passage of time from Vogue's inception twelve decades to the present. 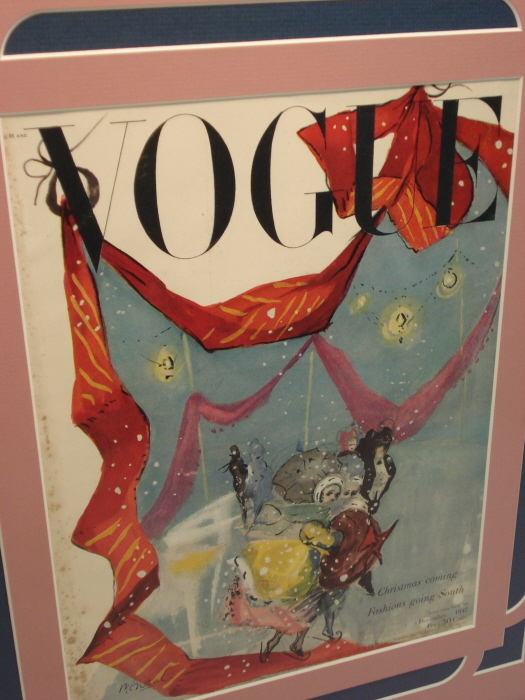 Please browse our large selection of Vogue magazine covers. 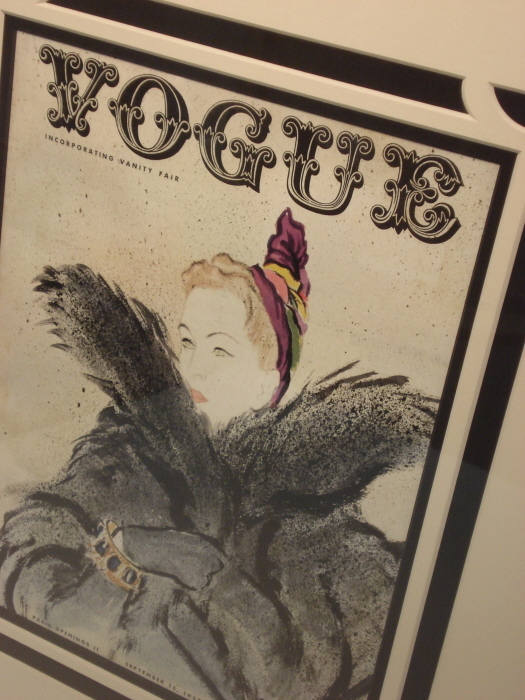 These magazine cover prints are perfect for the home and office. 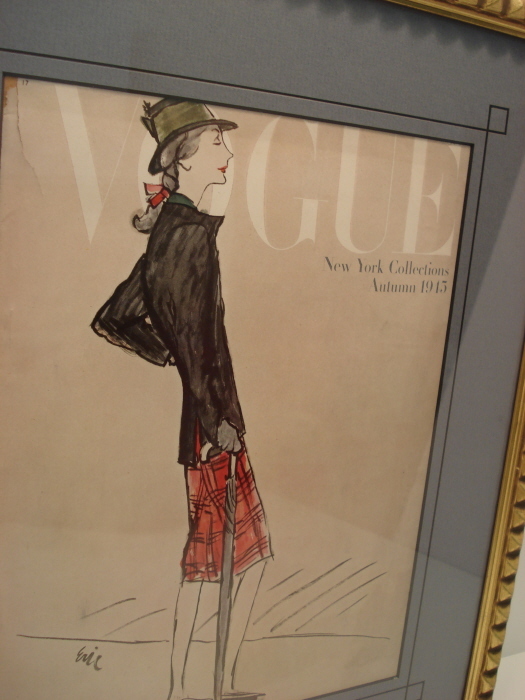 If you have questions or would like to purchase any one of these Vogue illustrations, please contact us.